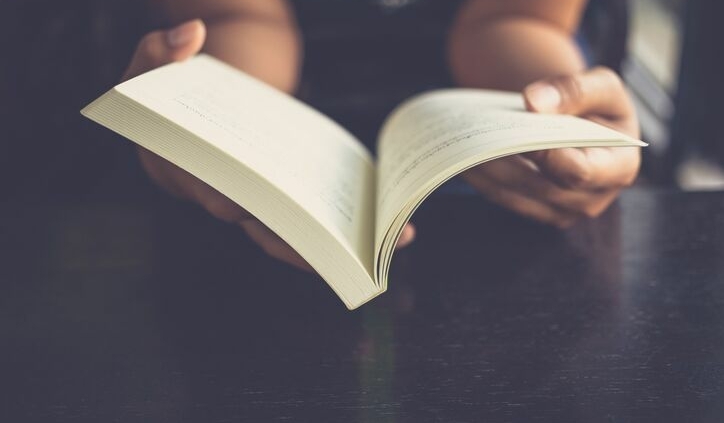 You can tell a lot about people and what interests them by the books they read. Behind the scenes at ILNI we are a diverse group of readers who love to dive into new books. Here are some of the books we are deep diving into this month. 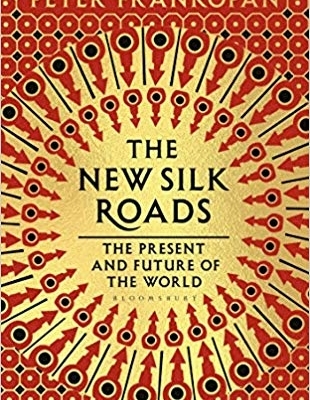 Frankopan’s new book is less of a history book and more of a commentary of our globalized world exploring the major upheavals and shifts happening right now. He argues that while the West fixates on Brexit, European Politics and Trump, major decisions being made in Russia, China and the Middle East that are shaping this century as their influence rises. An interesting read for a different perspective on the way our world is changing. The ability to communicate skilfully is key to personal relationships, business and generally steering ones’ way through life’s obstacles. 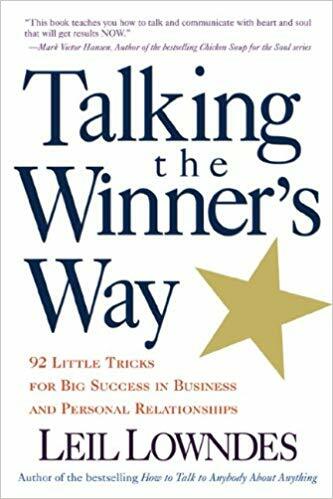 Talking the Winner’s Way presents readers with 92 solid communication techniques for achieving maximum interpersonal success. This book will help even the shyest reader in gaining confidence and acquire more effective communication skills. 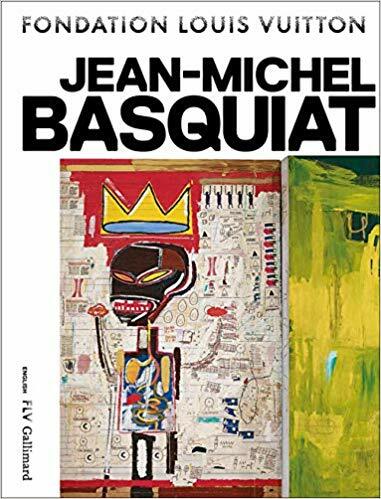 This book is the catalogue of the exhibition “Jean-Michel Basquiat” at the Foundation Louis Vuitton. The exhibition covers the painter’s whole career, from 1980 to 1988, focusing on 120 defining works. Perhaps no single artist throughout history has been more influential to the establishment of the street-obsessed, logo-driven, digital age in which we now live. Be inspired by Basquiat’s work with this beautiful book of the exhibition. “You must go into the dark in order to bring forth your light. When we suppress any feeling or impulse, we are also suppressing its polar opposite. If we deny our ugliness, we lessen our beauty. If we deny our fear, we minimize our courage. If we deny our greed, we also reduce our generosity. Our full magnitude is more than most of us can ever imagine,” writes Debbie Ford. 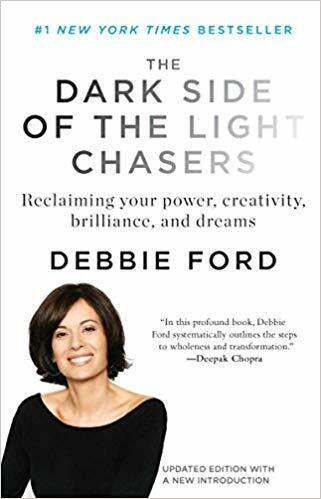 The Dark Side of the Light Chasers is all about the importance of recognizing our alter egos and understanding why we keep meeting the same people and situations that push our buttons over and over again. This is a book that will challenge your views and ideas of good and bad. Marie Kondo is a Japanese ‘organizing consultant’ turned author and Netflix phenomenon. Her book promotes the benefits of having a minimalistic, well-ordered home. She encourages us to identify those things in our homes which have served their purpose by expressing gratitude to them and bidding them farewell. She teaches the importance of only keeping things around you that ‘spark joy’. 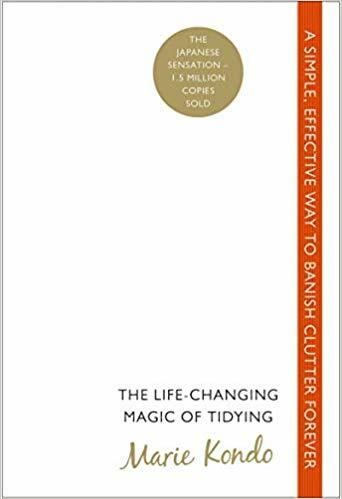 Be warned that reading this book will cause bouts of decluttering to occur! Lindstrom has been hired by many of the world’s leading brands to find out what moves their customers. He has spent hundreds of nights in strangers’ homes carefully observing their actions to uncover clues about what motivates buyers to buy. He connects the dots in this globe-trotting book that explores the endless variations of human behaviour and how they translate into trends. 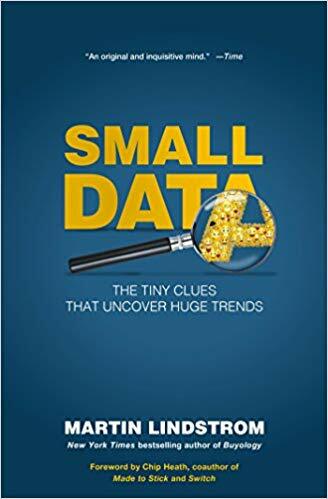 This book is the human-centric alternative to Big Data for marketers who want to really understand their customers. 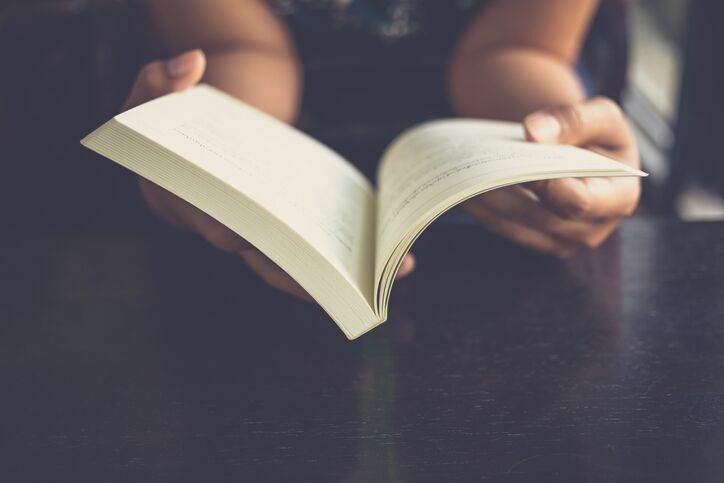 We hope you enjoyed finding out a little more about us via our book selections this month and we hope that you have found a book or two in our list that piques your interest too. Happy Reading!